This floor houses call numbers N - Z based off of the Library of Congress Classification System. 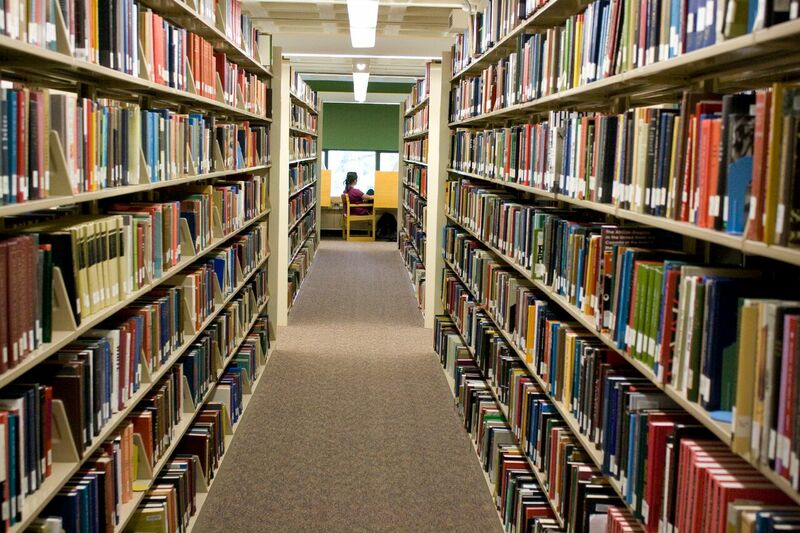 The LC system organizes books and other library materials by subject, to make it easier for you to browse the shelves for materials on a specific topic. LC call numbers always begin with letters of the alphabet, and this first letter indicates a subject area. The remaining numbers and letters further divide the subject into more specific topics. The Carleton collection starts with the A's on the first floor, and ends with the Z's on the third floor. The Libe is an "open stack" library, which means that for all of the books, you can just come in, browse the shelves, and take down what you like to explore. If you want to check books out, just take them, along with your OneCard, to the Circulation Desk near the doors. Where to take the books you want to check out. 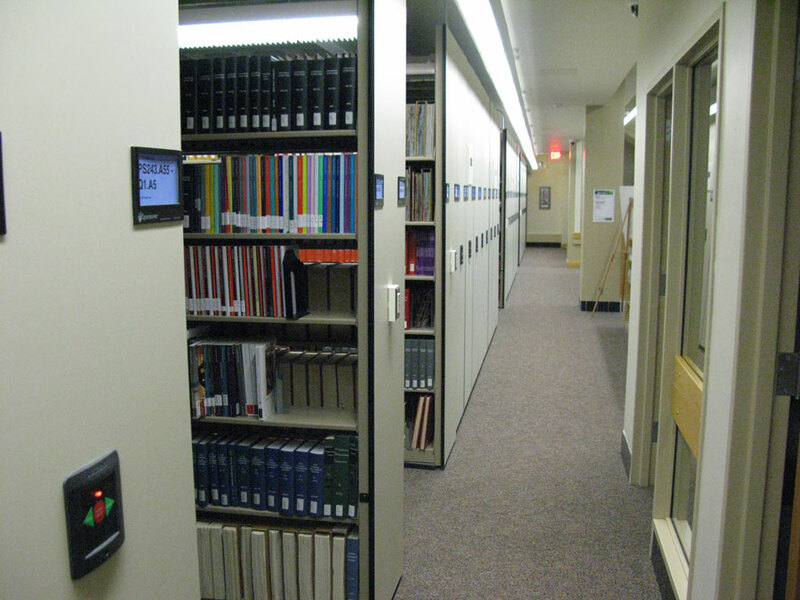 The collection of bound periodicals can be found on the southeast side of this floor. If you see "CC Periodicals 3rd fl" on the online catalog, this is where they would be located. The shelving for the periodicals is a little different - they are in compact shelving, or movable shelving.